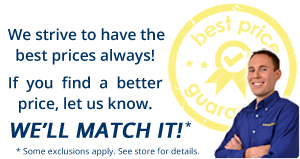 Welcome to Fergus Tire Center, your Fergus Falls, MN Goodyear dealer! 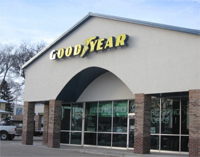 We carry virtually all major tire brands — including Goodyear, Dunlop, and Kelly Tires. Our extensive list of services include oil changes, tire siping, wheel balances, and computer engine analysis among others. Call us at 1 (218) 739-2261 to schedule your next appointment or stop by our convenient City Center Mall location in Fergus Falls!